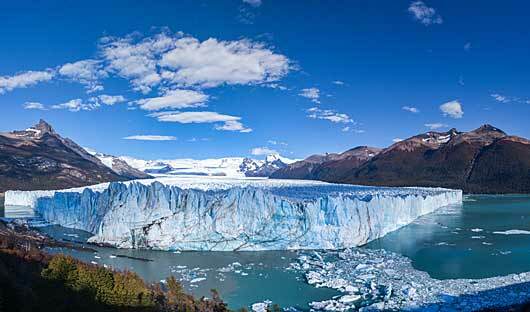 From the powervul Iguazu Falls, on the border with Brazil, to the Land of Fire – Tierra Del Fuego National Park Patagonia, Argentina is a destination that has offers something for everyone. 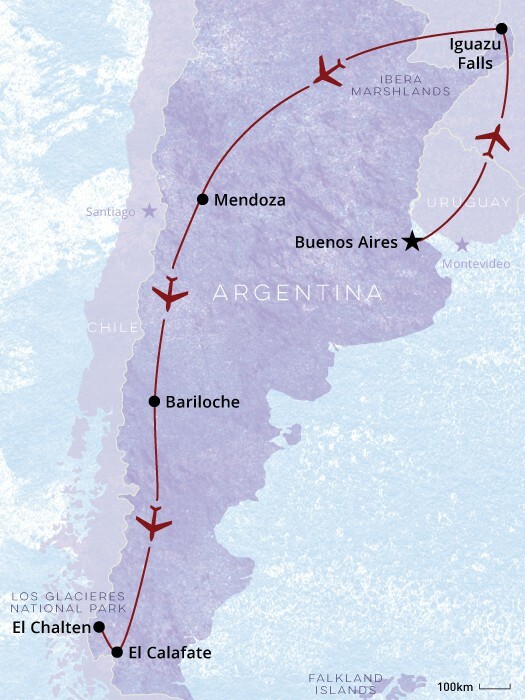 Our team can take you to the mountains and Glaciers in Los Galaciares National Park, to the home of the tango Buenos Aires, exquisite wineries of Mendoza and the European beauty found in Bariloche. Relax at one of the many wonderful luxury lodges, Estancias or Wineries where you can enjoy traditional Argentine hospitality and lifestyle – perhaps even a game of polo. 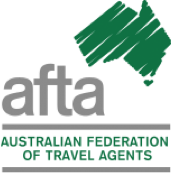 Contact us to start planning the perfect itinerary to suit your tastes and travel needs. 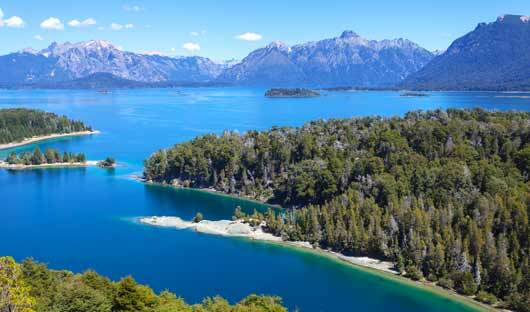 Tour of the stunning lakes and forests. 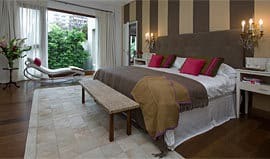 The Hub Porteno 11-suite boutique hotel is hidden behind the plain walls of a former private residence on a quiet side street in Recoleta. Seeking to differentiate itself from the area’s familiar French character, the décor combines traditional Argentine materials with a modern and sophisticated style. The suites, each appointed differently, are impeccably decorated and extremely spacious with high ceilings; hardwood floors and pure white walls are juxtaposed with gilded rococo mirrors, leather headboards and antique furnishings. Up on the roof is a sofa-covered terrace, surrounded by climbing vines and views of the city, with a bar at your disposal. 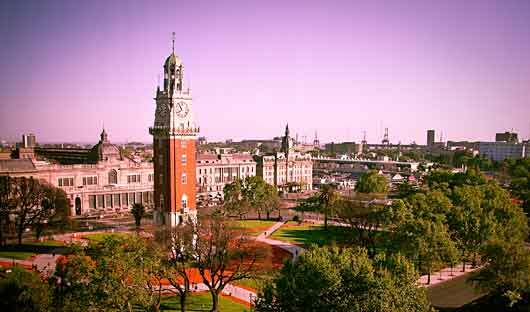 The Legado Mitico Buenos Aires is an urbane 3-storey townhouse in the city’s bohemian Palermo Viejo neighbourhood. The hotel’s style might be called ‘aristocratic Argentine’; and 11 beautiful themed guestrooms are sensitively decorated to evoke the spirit of Argentina’s cultural and historical icons. 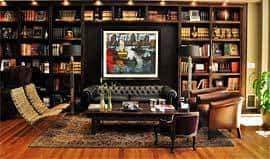 Refinement is the key word here, with dark tones, period furniture, leather sofas, towering bookshelves and fireplaces featured in the luxurious lounge and dining areas. Rooms have spacious bathrooms, king-size beds and a full range of contemporary facilities. 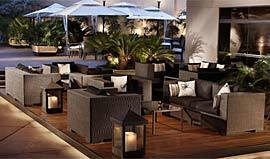 Behind the hotel is a small, outdoor garden area that provides a tranquil retreat. 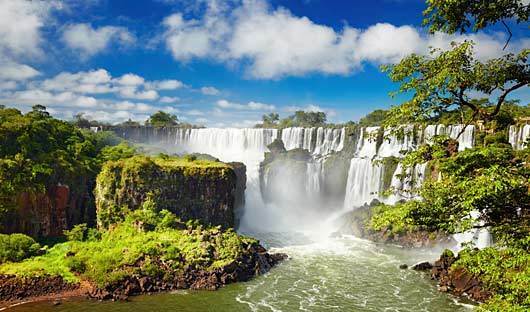 Loi Suites Iguazu may not be right at the falls but this beautifully designed hotel, only 20 minutes’ drive away and set on the Iguazú River’s edge surrounded by butterfly – and toucan-filled rainforest, is a hidden gem! Five stone-clad buildings scattered among clusters of native trees and a series of split-level pools are linked by bridges and a network of paths. Rooms and suites, some with balconies, are modern with hardwood furniture and traditional artefacts. The hotel’s private pontoon is convenient for a quiet canoe trip while, on land, eco-tours, biking and hiking allow guests to experience the jungle in all its wonder. Inspired by the outstanding natural beauty of the region, Entre Cielos lies in the foothills of the spectacular Andes, surrounded by vineyards that produce the world’s finest Malbec wines. 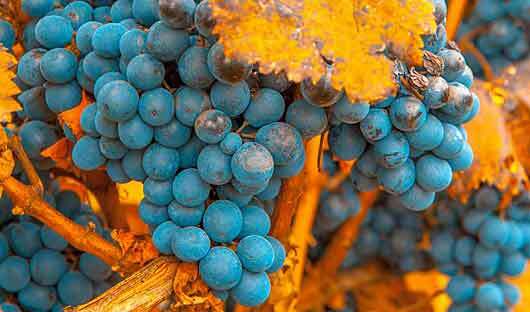 All aspects of this extraordinary luxury wine hotel, with 15 stylish rooms (named after different styles of wine – Classic, Gran Reserva, Gran Cru) and the ‘Limited Edition’ vineyard loft, combine to blend the principles of harmony and adventure that define this frontier of wine-making. Design and architecture, gourmet experiences, the authentic hammam and spa, plus Mendoza’s great outdoors, all come together perfectly to achieve ‘Viviendo la Vida’, or ‘enjoying life through all the senses’. Behind the restored Spanish neo-classical façade of this lovely property is the city’s premier hotel, in a privileged position overlooking the main plaza. Sweeping columns of granite and stone lead into the impressive lobby that rises to the height of the original building, while a modern 7-floor tower houses the sleekly appointed rooms and suites.Guestrooms at Park Hyatt Mendoza, adorned with local artworks, are very spacious with huge white-marble bathrooms. Dining options include a popular restaurant as well as an Argentine parilla grill, a terrace café, lobby bars and a jazz-&-piano bar. 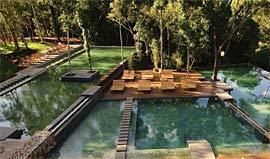 And there’s an inviting outdoor pool and an excellent spa offering tempting ‘vinotherapy’ treatments. 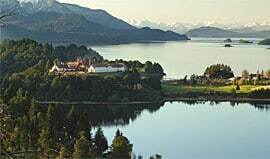 Set on a peninsula between Lake Moreno and Lake Nahuel Huapi, 25km from Bariloche, Llao Llao Hotel & Resort is one of Argentina’s best-known hotels and is built in the style of a sumptuous Canadian mountain lodge, with cypress and pine-log walls, stone fireplaces, antler chandeliers, and barn-size salons. Dating from 1939, rooms in the original Bustillo Building have a rustic country décor while the deluxe suites of the more recently added Moreno Wing reflect chic European contemporary design. The hotel offers all the services expected of a top-class resort, including an international restaurant, a huge indoor/outdoor heated pool, spa and health club, and an 18-hole golf course. Although the style of Los Sauces Casa Patagonica was inspired by the architecture of a typical Argentinean estancia, the hotel is actually a main house surrounded by a series of 6 smaller residences scattered across 25 hectares of meticulously-landscaped gardens, each comprising 4 or 6 suites that are anything but rustic! Each building has a spacious shared living area with a huge fireplace. The suites are superb with plenty of space, under-floor heating and en suite bathrooms, and have been tastefully designed with different colour schemes and concepts, a mix of antique and contemporary. Los Sauces also has, arguably, the best and most exclusive restaurant in town and impeccable service. 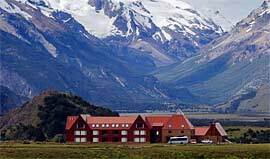 Hotel Los Cerros is located on the outskirts of the small frontier town of El Chalten, 220km from El Calafate and lying at the feet of the most imposing mountains of Patagonia. 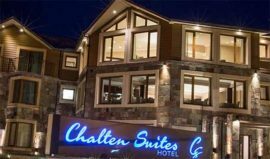 This property offers first class accommodation, services and cuisine of international level; the 44 guestrooms are decorated with a warm simplicity that perfectly harmonises with the natural environment, and large windows that allow you to enjoy panoramic views of the surrounding valleys, lakes and mountains. 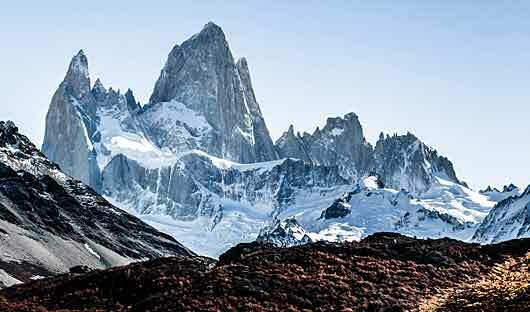 Chalten Suites is located in the small hiking town of El Chalten and a great starting point for hiking in Los Glaciares National Park and in particular to Mt Fitz Roy. It offers a customized service in comfortable facilities with only 14 rooms the hotel has a cozy, relaxed atmosphere. The hotel was completed in 2018 and is modern with very attentive helpful staff.